National Sport Academy Lacrosse for female student athletes is a unique and specialized training and learning environment at Central Memorial High School for female student athletes in grade 10, 11 and 12 with the goal of experiencing and developing the lifestyle of a female student athlete as well as developing high level lacrosse skills and tactics to play women’s lacrosse at the college / university level. Periodized sport training is designed to work in harmony with the demands of student athletes’ competitive sport training schedules and academic course load. Achieving a female student athlete’s dream of being a high performance student athlete or receiving an athletic scholarship and playing college / university athletics or playing for your country are lofty goals. Training for this lifestyle is important. …the National Sport Academy female student athletes can achieve what many National Sport Academy alumni have achieved – playing and competing at an elite level in their sport. 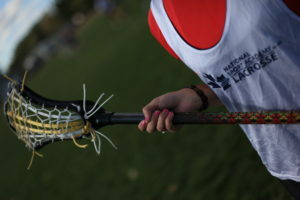 Purposeful National Sport Academy Lacrosse practices give female student athletes the competitive advantage of training more than 3 times that of many other lacrosse players. 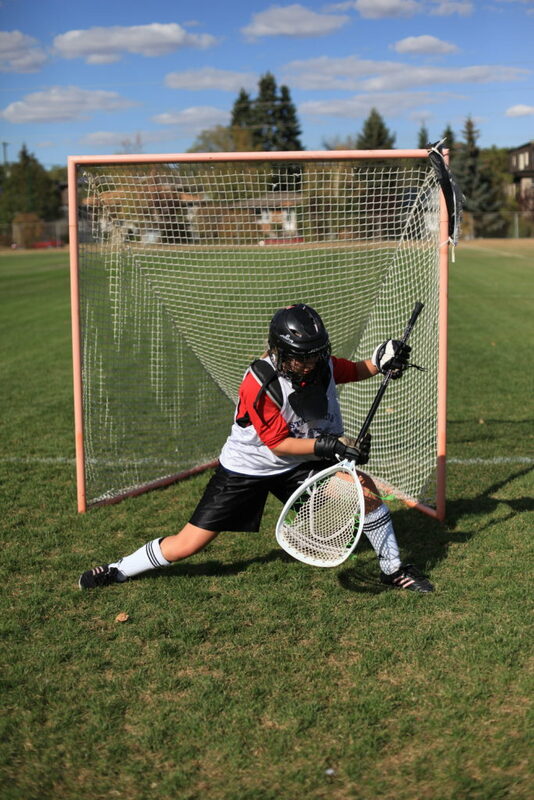 National Sport Academy Lacrosse prepares female student athletes to lead the lifestyle of a successful female student athlete – manage distractions, develop and lead a high performance lifestyle. National Sport Academy assists in developing and preparing each female student athlete to market themselves to colleges and universities offering scholarships.